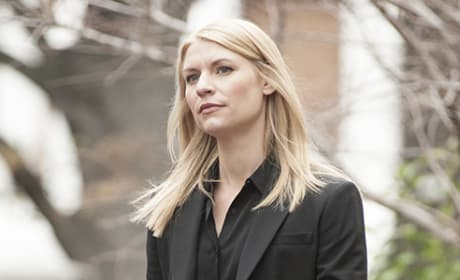 Homeland Season 7 is coming sooner than you may think, and we have the full trailer for the season. Get all the details and watch the trailer now. Six seasons in with Homeland, and we still love watching the series. Fact is, we flat out love it, period. Here are 7 reasons why we can't look away. Homeland Season 6 kicks off in just a few weeks, but what's on tap for our favorite characters? 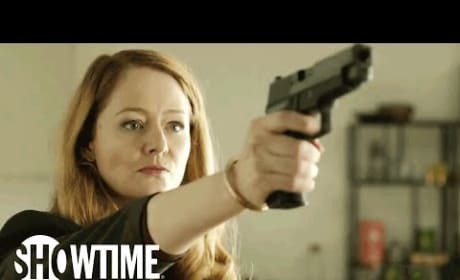 We have the full trailer for the new season! 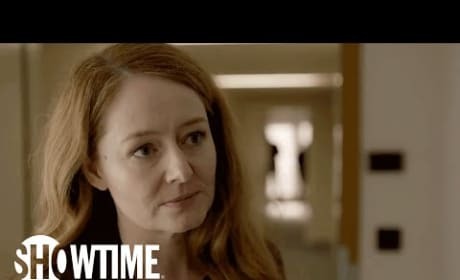 Showtime released a 90 second look at what's coming up on Homeland Season 6, and there's tension on the horizon. What do you make of this? Watch the preview for Homeland Season 5 Episode 12 right now. Find out how it's all going to end on the finale! Homeland Season 5 Episode 11 Preview: What Are the Risks? 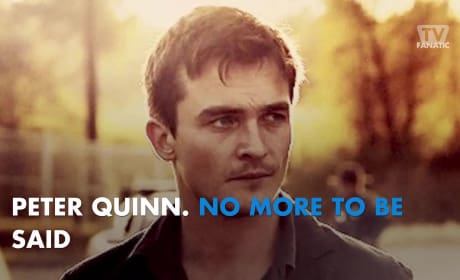 Coming up on Homeland Season 5 Episode 11, Saul and Carrie need to speak with Quinn for any information he may have on the impending attack. Watch a preview! 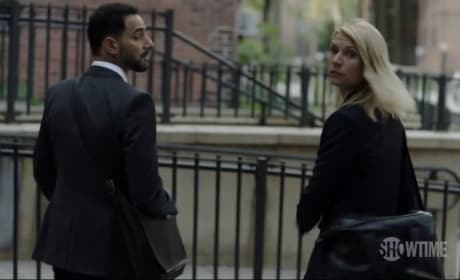 What's coming on Homeland Season 5 Episode 10? Find out right now when you watch the trailer for the installment. Find out what's ahead on Homeland Season 5 Episode 8 when you watch the latest trailer! 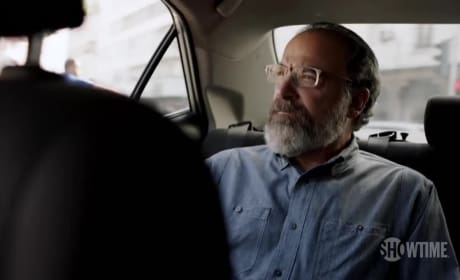 Up next on Homeland Season 5 Episode 3 Saul gets a green light for a new mission and Carrie can't believe she's back in the thick of it. Watch a preview now. 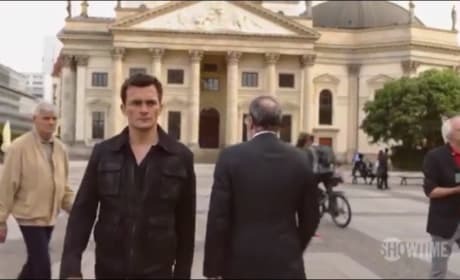 This preview for Homeland Season 5 Episode 2 shows Carrie back into the thick of it in a war zone. She's on top of her game, but what goes wrong? 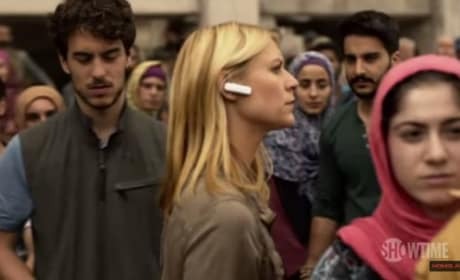 The Homeland Season 5 trailer is here and everyone is sucked back into the war on terror whether they like it or not. How do we know? Just watch! 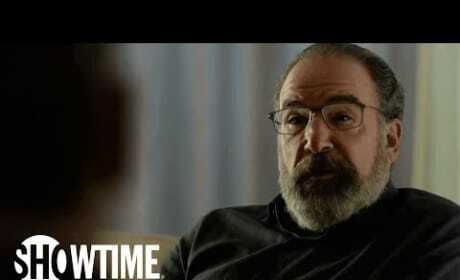 The first trailer for Homeland Season 5 is here! 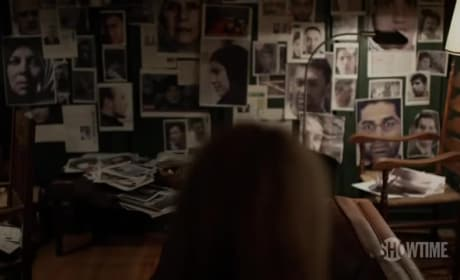 Do we have a new Carrie Mathison on our hands? Watch fresh footage now!